It doesn’t come as a surprise that there are a lot of stories and myths about a city like Venice. Staying in the romantically ancient city easily feels like being in a completely different world. I always say that whatever the myth may be there is always some truth to it. 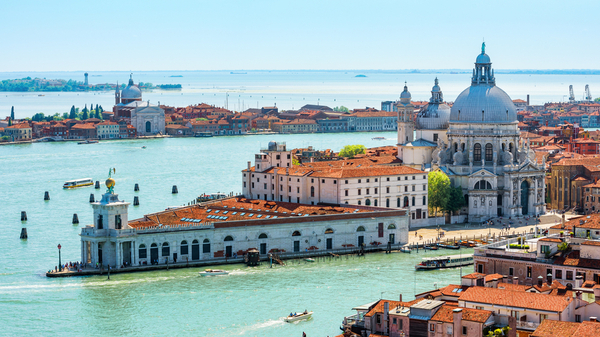 So here, let’s comb through a few of the most popular myths and truths behind Venice, Italy. Panorama of Venice in sunlight from above. Historical architecture and landscape of Venice. As a city in the middle of the sea, it was once built on marshlands off the coast of Italy. In the last century, the city has lowered about 11 inches. So yes, Venice is indeed sinking but at a fairly slow pace. Industrial needs led to the artesian wells into the surroundings of Venice which caused the sinking. Since the 1960s these wells have been prohibited and the sinking has slowed down. Today, what still occurs rather frequently is acqua alta (high water), where the city is flooded. However, the city workers are well-prepared for putting elevated walkways in place and other emergency services to deal with the high water levels. Located on the Grand Canal in Venice in two historical 17th-century palaces, the Westin Europa and Regina is a five-star luxury hotel managed by Starwood. Just like in other destinations where tourism strives, you run the danger of stepping into expensive tourist traps. 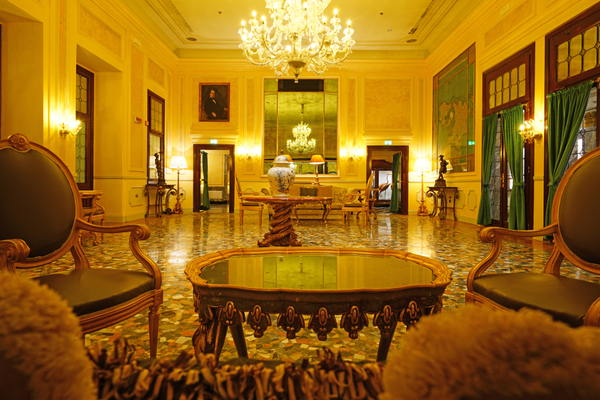 The number 1 rule is to stay away from accommodation and restaurants that are the closest to the prominent tourist areas like Piazza San Marco. 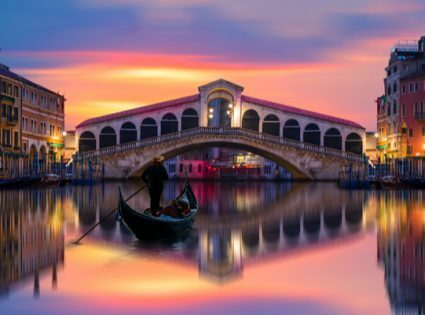 Of course, the idea of taking a gondola ride across the canals sounds very romantic, but it will also cost you a pretty penny. If you want to take a ride on the canals settle for the Vaporetti and walking won’t cost you anything. The distances in Venice are great to walk in and this way you can explore the hidden corners of the city. As a remote cosmopolitan area set in water, filled with open canals, “smells” can often be like trouble. But don’t be alarmed as the city doesn’t smell like a sewer and the water isn’t as filthy as one might believe. What you will smell is a mixture of salt and algae from the sea. 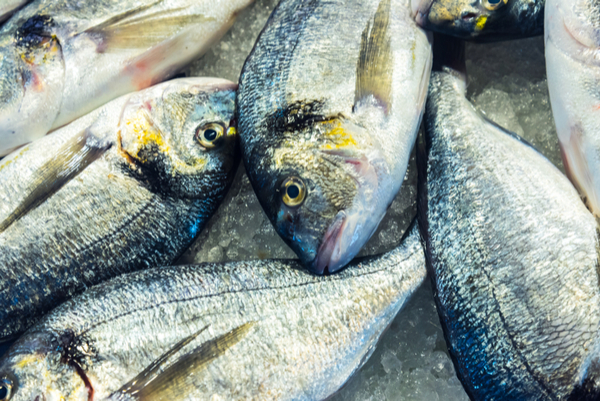 The canals get cleaned through by the tides of the Adriatic Sea and to this day the lagoon is among the richest natural habitats in the Mediterranean region for animal and plant life. If you were at all worried about any of the things that I just mentioned then I hope I was able to encourage you to visit Venice and settles these myths once and for all.